Today’s retail industry is complex and ever changing with the new technological advancements. Thus retailers are constantly looking for new and efficient strategies to remain competitive, eliminate fraud and simplify processing of payments by eliminating the need to carry cash or cards. The current and commonly used method of password and PIN authentication do not provide the required amount of security for POS and online transactions. Passwords are very vulnerable to hacking and social engineering with the help of personal information that is readily shared on social media platforms. Even PINs are not unique and the 20 most common combinations represent more than 25% of the in-use 4-digit passwords. This indicates the potential risks that customers are exposed to while making payments through credit cards or other online methods. The need to eliminate these risks and protect customer data is therefore one of the top priorities of various businesses. 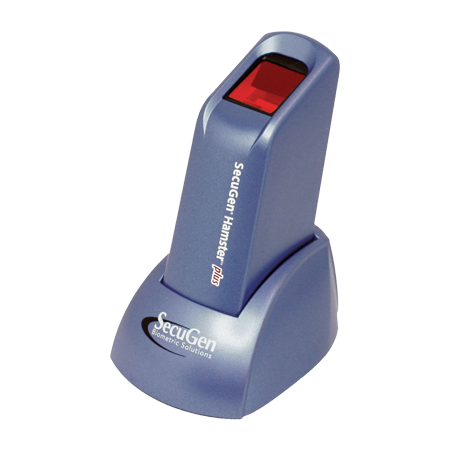 Biometric authentication is a solution that can help to mitigate the problems related to current systems. The biggest benefit that biometrics can offer to the retail industry is POS payment authentication. 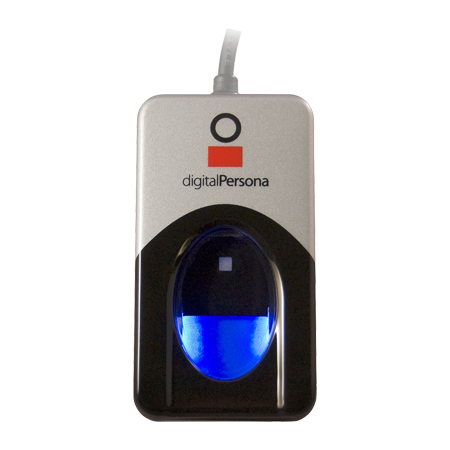 A biometric fingerprint payment system is a point-of-sale technology that uses fingerprints to identify users and authorize deduction of funds from their bank accounts. Many reputed companies such as Intel and Microsoft are in the process of integrating such authentication solutions in their future products to safeguard user credentials. 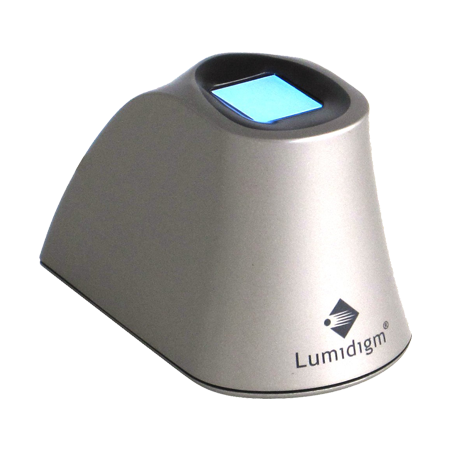 Fingerprint payment solution is the most accessible and easiest way by which retailers can bring the security of biometrics into their operations without spending a lot of money. It can be implemented for both online and in-store retailers. The iPhone 5s was the first phone to feature such technology and allowed customers to make purchases on iTunes using their fingerprints. Another innovation in the field of biometric payment solutions was Apple Pay that allows users to pay for products using a combination of their fingerprints and the near field communication (NFC) technology available on their iPhones and Apple watches. Apple Pay is now supported by 2500 card-issuing banks and 700,000 locations across the United States. 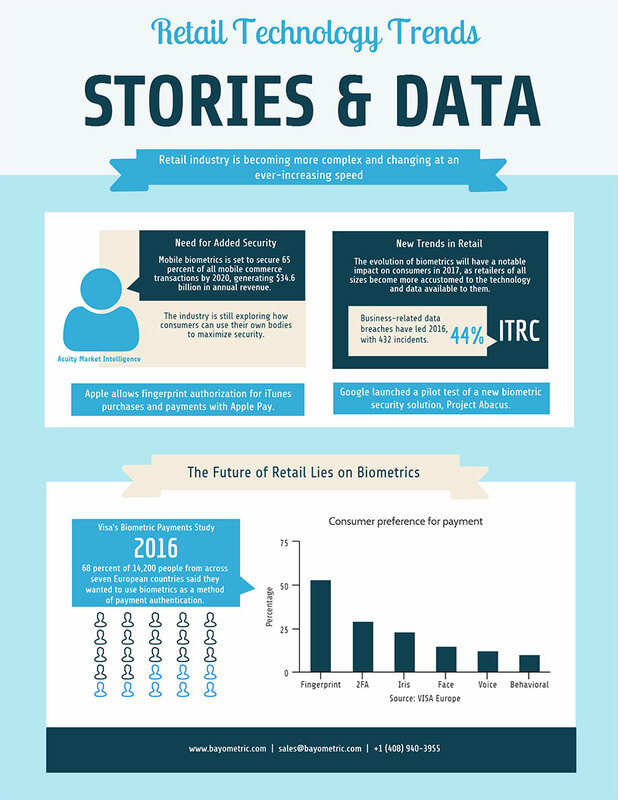 These upcoming trends imply that retailers have to embrace biometrics in payments to keep up with changing times and customer preferences. Earlier the application of Touch ID was limited to iTunes purchases, App store and for unlocking the device. However, innovations like Apple Pay caught the attention of banks and now Touch ID is being used to access mobile banking services. It has already been adopted by ING Bank, Deutsche Bank, OutBank DE and American Express in their mobile banking apps. Biometric payment solutions are now being deployed for multiple cases and include leveraging mobile phones for POS purchases. Therefore biometric payment systems seems to be an absolute must-have in the near future especially taking into consideration the fact that mobile banking is becoming increasingly popular. According to reports by Acuity Market Intelligence, mobile biometrics will be utilized to authenticate almost 65% of all commerce transactions and is forecasted to generate $34.6 billion of annual revenue by 2020. The key advantage of such systems is that in addition to being an innovation solution it takes care of the customer’s convenience as well as ensures safety of their payments. The increase in the volume of mobile transactions will also increase the number of transactions requiring biometric authentication. Google’s new security project Abacus is a system that chooses biometrics over two-factor authentication. Its pilot was launched at Google I/O and it aims to move the burden of passwords and PINs from the user to the device. Biometrics seems to be the next big thing in payments as nothing could be more secure than using an individual’s bodily attributes such as fingerprints to authenticate his or her payments. Customers have always been bogged down by endless password lists and credit card PINs. The transition to biometric payment systems will simplify customer experience and therefore they want to adopt this technology for authorizing their payments. A Visa-sponsored survey gives fingerprint recognition the thumbs-up and found that two out of three European consumers are in favor of using biometrics in payments. 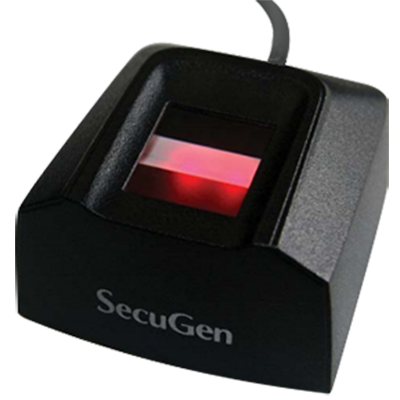 Fingerprint authentication is most preferred due to its ease of use and security. When provided with the range of various payment situations available at home or in stores, more than two-thirds i.e. 68% (out of 14,000 people) preferred using biometrics as a payment authentication method. It creates a faster and convenient payment experience for customers as compared to other traditional methods.